More than 30 businesses shortlisted from across the borough of Havering competed in the 13 categories of this year’s Havering Business Awards. 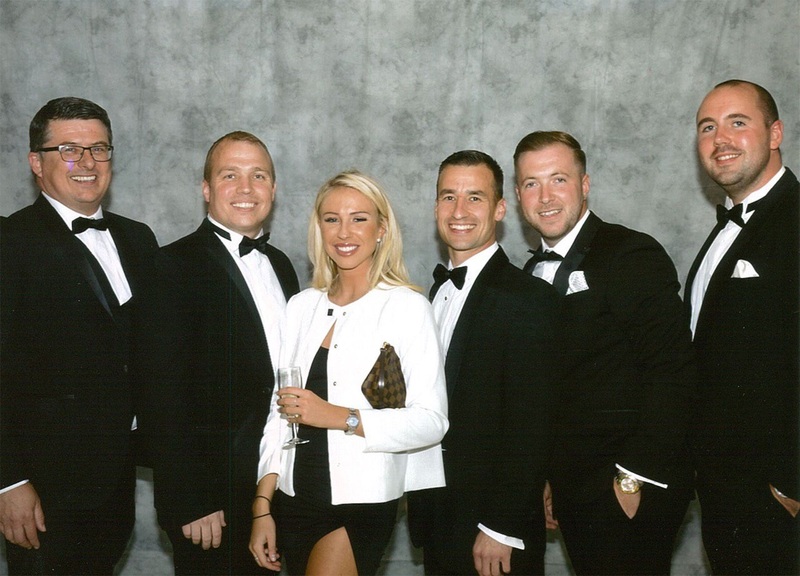 The ceremony held at CEME, the Centre for Engineering and Manufacturing Excellence, in Marsh Way, Rainham, saw more than 300 guests enjoy an evening of entertainment and cheer the winners. The event was organised by Havering Council and opened by the leader of the council Cllr Roger Ramsay. East London Business Place was even more delighted that local business Hambro Roofing was awarded “Corporate Social Responsibility Excellence”. East London Business Place has worked with Hambro Roofing through its various Business Support Programmes and is delighted their hard work finally being recognised. Also recognised for their outstanding work was local business Kiss Chase Creations who were a finalist in the innovation category. Glen Addis, Director of ELBP said; “Such brilliant news for Hambro Roofing and Kiss Chase Creations. A fantastic achievement for both businesses and so well deserved for their approaches to CSR and Innovation. They are great clients of ELBP and both on the current Building Legacies programme. We look forward to continuing our work with them to help them further develop their businesses through our support programmes”.